Digitization is the process of converting analog content to a digital form which makes the content amenable for further processing. Digitizing printed matter consists of two steps. The first step is the acquisition of the printed page(s) as a set of images, which is accomplished using a scanner or a high resolution camera. The second step is the optical recognition and digitization of the content present in the acquired image. Going further the recognized text and the original image can be combined such that the image is retained as-is while also making the document searchable. 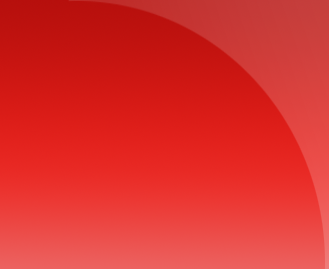 The PDF file format allows such composition where the original image forms the main page content and the recognized text is superimposed on the image as an invisible layer. The placement and sizing of the invisible text is matched as closely as possible to the original content in the image so that selection highlight of the invisible text closely matches the corresponding printed text on the image. The searchable PDF thus produced retains the legibility for human reading while also making the document amenable for further processing such as content search and copy/extraction. StarDocs provides APIs to create a searchable PDF given a scanned image or a scanned PDF. These APIs are part of the Document Converter APIs. These APIs can accept a scanned image either as an image file(s) or as a PDF file and can produce a searchable PDF file. 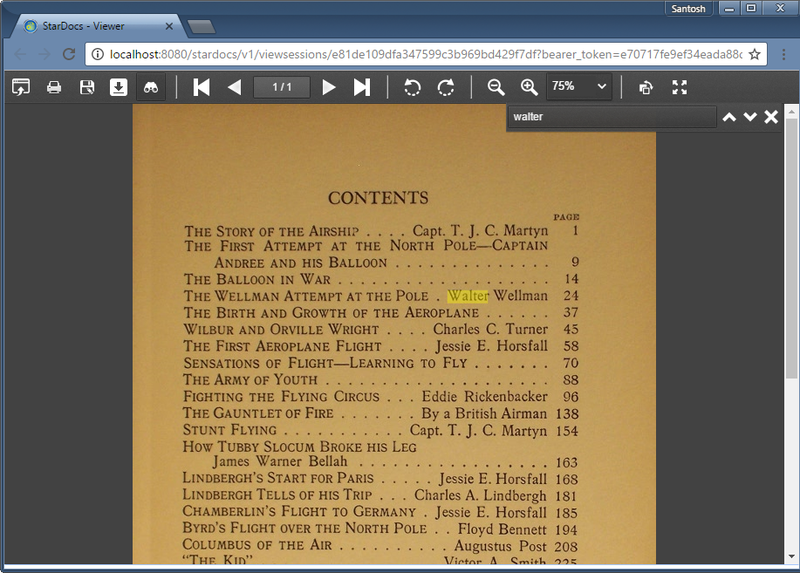 The below screenshot shows a scanned image being viewed in the StarDocs HTML viewer after it has been acquired. 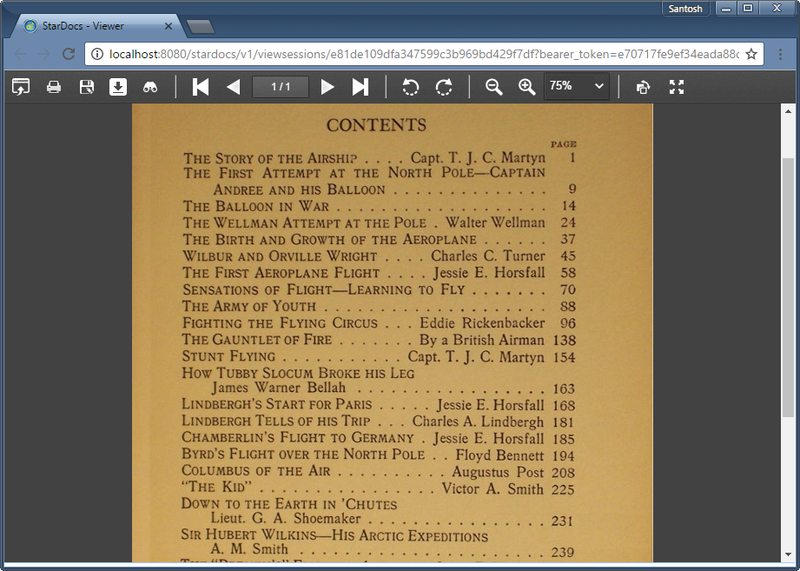 The below screenshot shows the same image after it is converted to a searchable PDF file. The user can now search for content in the viewer. Let's look at the API for converting scanned content to searchable PDF. Before proceeding further please make sure you have selected the appropriate language for the code snippets using the drop down menu at the top of this article. After authentication and uploading of the scanned document (image or PDF file) you need to make searchable, you will get the document URL or list of URLs. We pass in this URL (or list) to the document converter API as shown below. // Supported values are "off" (default), "allImages"
// the scanned document. "eng" is default. // The type of elements that need to be recognized and digitized. // Supported values are "off" (default), "auto" and "useSpecified"
That's it! This article showed how to use the Gnostice StarDocs Document Converter API to convert scanned documents to searchable PDF files.